Here is a PIC of my existing controller. And then two pics of controllers I may use to replace as mine is shot. I am just wondering about the wire hook up. 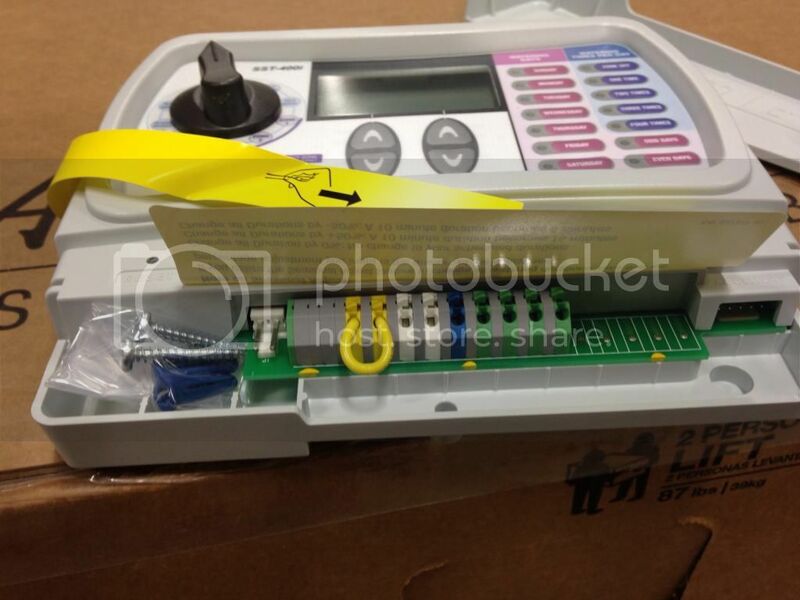 It looks like the four wires on the terminals are the 4 zones. 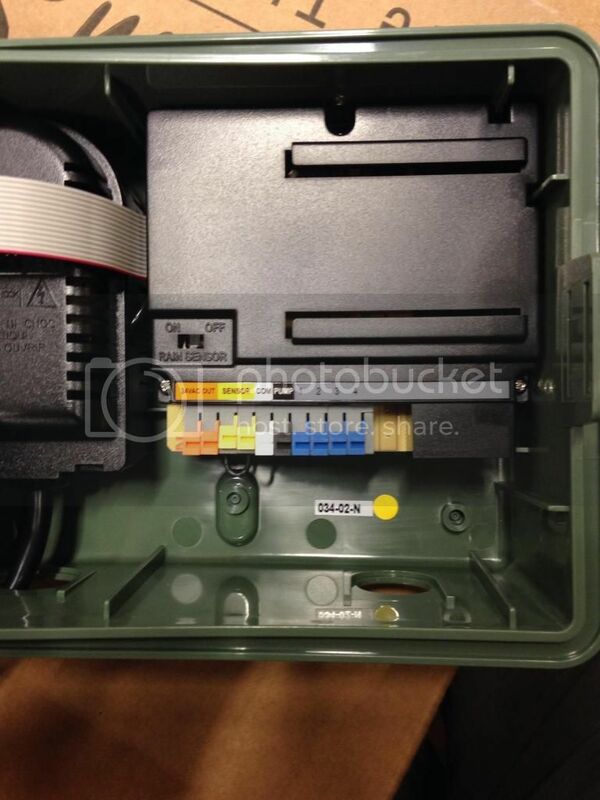 I am not sure what the white wire or the black wires on the terminals are or where they go on the new box. Boots you're always so helpful. The cover appears to be missing with the terminal numbers on them. The green is 3 and the yellow is 4. The white wire is the common wire. 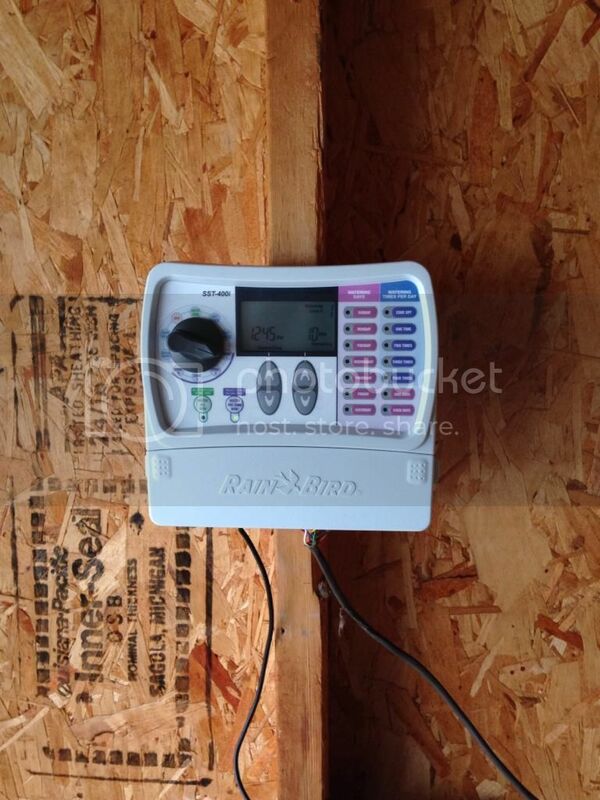 That rainbird timer is super easy to program and operate. I dislike the terminal connections on both controllers though. 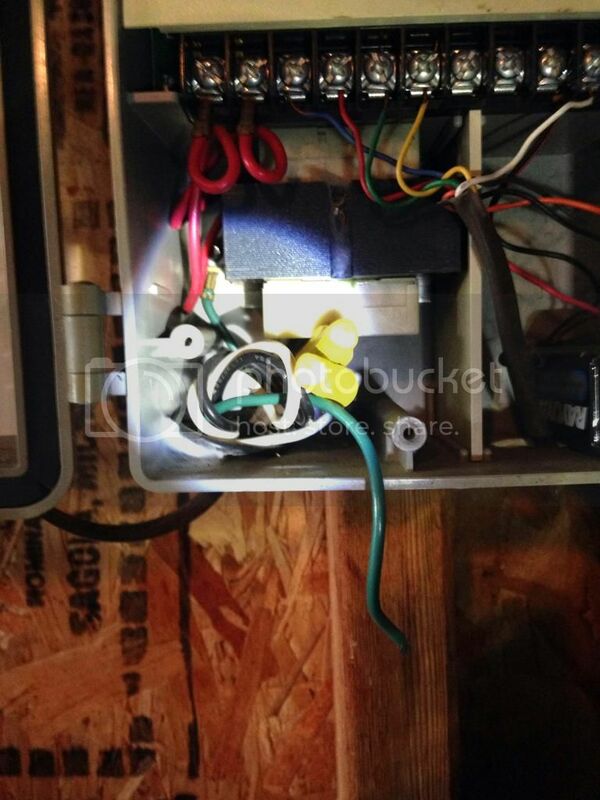 You need to strip the wires a bit longer in case voltage testing needs to be done later down the road. Thank you all. 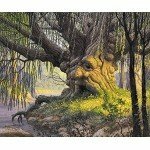 I bought and installed the Rainbird per suggestion. It took all of 15 minutes. Thanks alot. All zones working 10-8 and great!